Man killed in police-involved shooting on Vancouver Island, IIO investigating | C.O.B.P. A man is dead after a confrontation with police in Shawnigan Lake on Saturday. 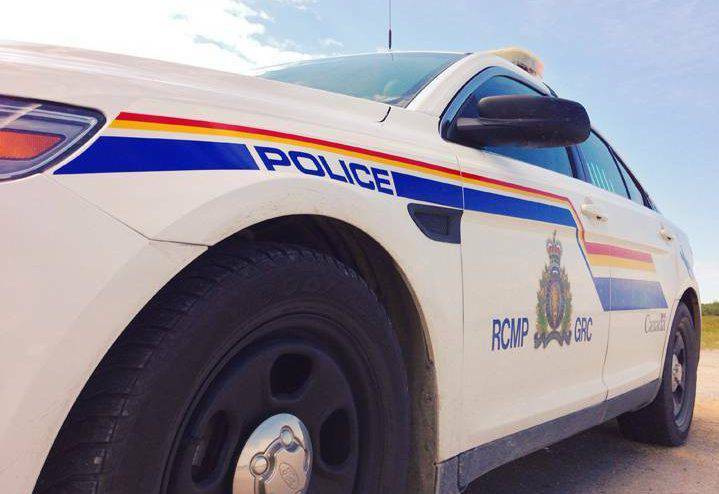 The RCMP says the incident happened when officers with the Shawnigan Lake detachment went to a home in the 1100 block of Mill Bay Road to arrest a suspect in an assault investigation.